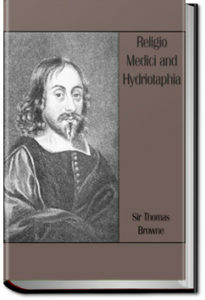 Religio Medici (The Religion of a Doctor) sets out Sir Thomas Browne’s spiritual testament as well as being an early psychological self-portrait. Hydriotaphia, Urn Burial, or a Discourse of the Sepulchral Urns lately found in Norfolk. Its nominal subject was the discovery of a Roman urn burial in Norfolk. 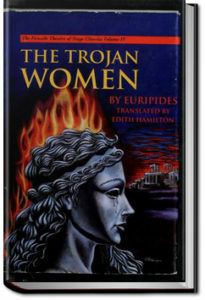 Euripides’ play follows the fates of the women of Troy after their city has been sacked, their husbands killed, and as their remaining families are about to be taken away as slaves. However, it begins first with the gods Athena and Poseidon discussing ways to punish the Greek armies because they condoned Ajax the Lesser for dragging Cassandra away from Athena’s temple. What follows shows how much the Trojan women have suffered as their grief is compounded when the Greeks dole out additional deaths and divide their shares of women. 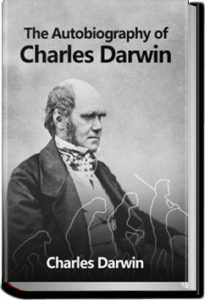 Consumers of biography are familiar with the division between memoirs of the living or recently dead written by those who “knew” the subject more or less intimately, and the more objective or scholarly accounts produced by later generations. 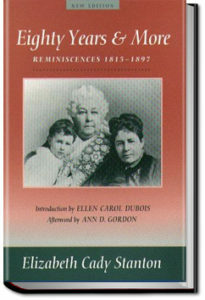 In the case of Wilde, as presented to us by Frank Harris, we are in a way doubly estranged from the subject. 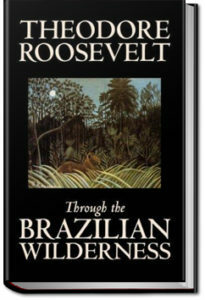 We meet with Oscar the charismatic talker, whose tone of voice can never be reproduced – even if a more scrupulous biographer had set down his words accurately – and we are perhaps already aware of him as Wilde the self-destructive celebrity who uneasily fills the place of the premier gay icon and martyr in our contemporary view. Neither of these images will do. We need to read as many accounts as possible. 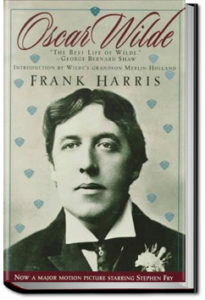 Harris, though himself a self-advertising literary and sexual buccaneer, takes a wincingly representative view of Wilde’s homophile activity: for him it is a patrician excrescence, the abominable vice of the few, contracted at English boarding schools – though thankfully “not infectious” as far as he himself is concerned.